This webinar will provide you with the knowledge and resources to perform your own Direct Strength Method calculations. We will cover thin-walled buckling limit states, member strength prediction, and system connectivity. It will be fun. 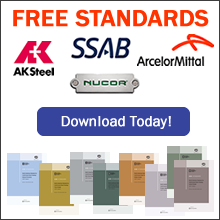 The AISI Direct Strength Method (DSM) has emerged worldwide as the go-to approach for designing cold-formed steel framing. 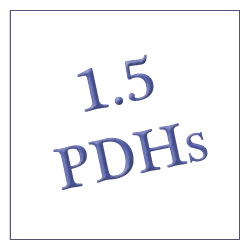 DSM allows you to calculate the allowable height of a sheathed stud wall. You can use DSM to calculate the wind uplift strength of a screwed-down roof system in a metal building. And you can innovate, creating span tables for a new joist product with complex web stiffeners. The link between the member cross-section and the parts and pieces that make up cold-formed steel framing systems is made directly with DSM. 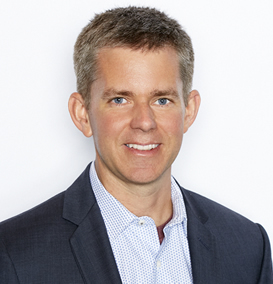 Cris Moen is CEO and President of NBM Technologies, Inc, an academically rooted company that plans, executes, and automates R&D for building system, solar, aerospace, and defense industries. Cris started his career as a bridge engineer at J. Muller International (1997-2002) and Parsons Corporation (2002-2004) where he specialized in precast post-tensioned segmental construction. He completed his Ph.D. at Johns Hopkins University (2004-2008) focusing on cold-formed steel, and then worked up to Associate Professor at Virginia Tech (2008-2016). He is the 2017 recipient of the Structural Stability Research Council’s McGuire Award for Junior Researchers. Cris is a registered professional engineer in the Commonwealth of Virginia, and in addition to leading NBM, he continues to teach and conduct research part-time at JHU.